The field of designing has more to do with creative norms and different styles of techniques according to the standard and perspective of the piece of design. When creativity is implied, it changes the entire scenario, making a thing more vocal and vibrant. creativity has a long way to go, it will save one’s efforts from going into trash. It adds to the beauty of the thought and gives out the real life-like picture as imagined by the client and obviously the designer himself. Never work on the board empty headed, at first just start with brainstorming and think of all those amazing ingredients that are the essentials while forming a piece of design, why ? because it is compulsory to amalgamate the elements into the task/project so there will not be any room of errors or any possibility of disapproval by the client. One can enhance one’s portfolio by putting the masterpieces and approved projects so to make a good impression in the long run. Remember, the satisfaction of the client is very much important and unavoidable for future possibilities/benefits so make sure you live up to the expectation of your clients. Once the level of trust is built up, they will come right back to you for future tasks. Today my post shall open up new vistas for the designers that how they can go about the current or upcoming projects of designing a napkin. 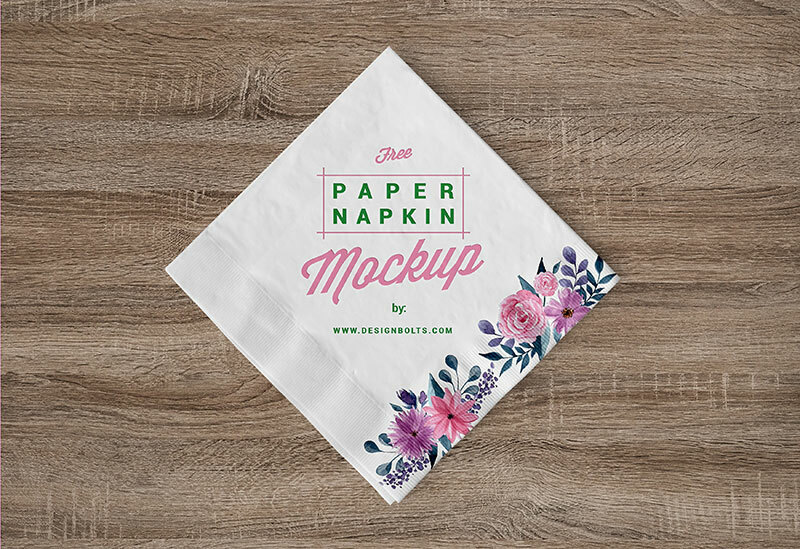 You may use this free mockup for your presentation to give a clear image that how napkin will look in the real form. Table napkins are there for the very purpose of cleaning so the more simplistic they are, the more tidy & neat appearance they shall hold. However any logo design, tagline or eatery’s name/brand’s name can be put over it. Sleeker fonts will do good on napkins also usually white or a very light color is used for the table napkins. 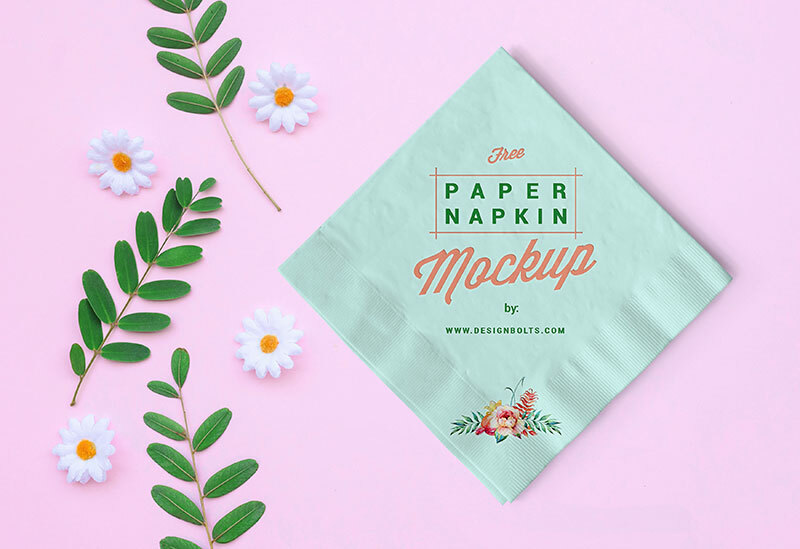 Fabric is always on a lighter side for example, a paper thin tissue material is used so a flashy color will never look good on the table, therefore inculcate the subtle feel and fonts to make an impactful napkin design. For more amazing design collection and art feed, stay tuned to us. We shall accommodate you with the best possible means, and we will embark on the latest design feed just for your interest and information. Stay tuned and do not forget to subscribe to the blog. Here we go. 2. Layers are hidden to decrease the size of file kindly unhide and place your design on smart layer.